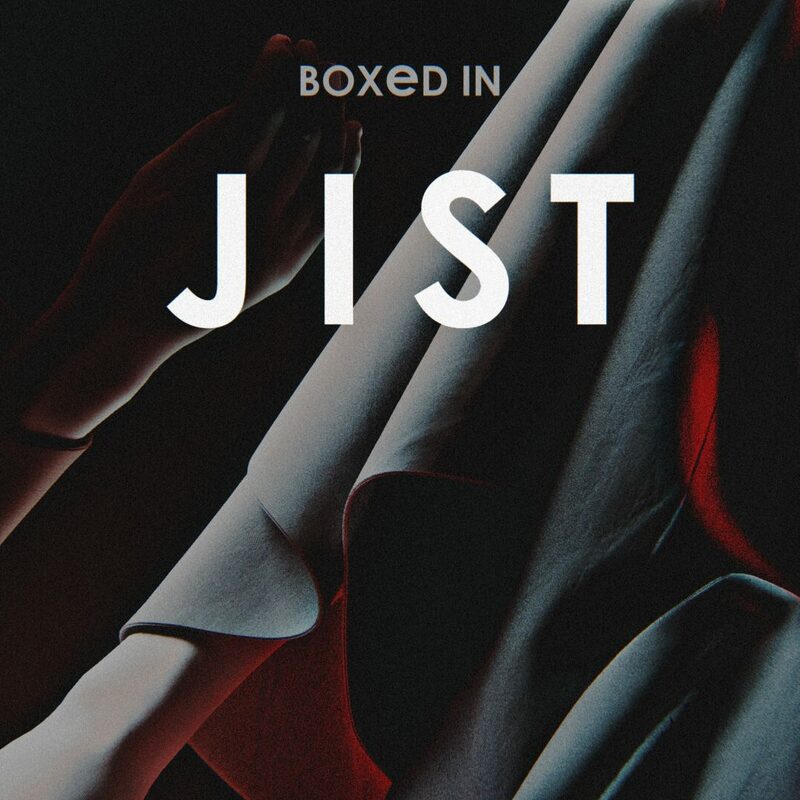 “Jist,” the first single off of Boxed In’s sophomore album Melt, premiered via Stereogum. “Jist” was released in the UK on June 16, and will be available in North America on June 24th. A fresh spin on ‘70s krautrock, ’80s synthpop and ‘90s house and techno, “Jist” jump-starts the next chapter of Boxed In.